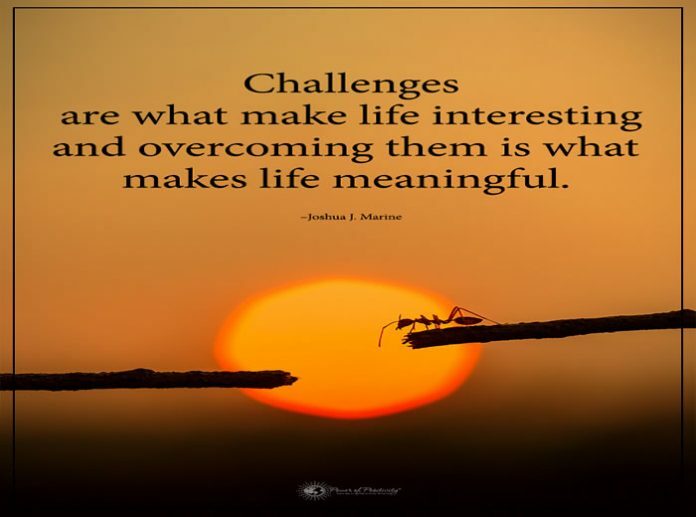 Challenges are what make life interesting; overcoming them is what makes life meaningful. 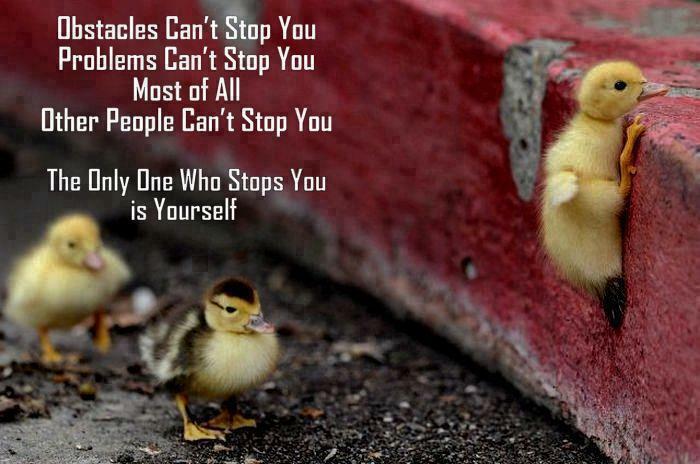 Most of all, Other people can’t stop you. 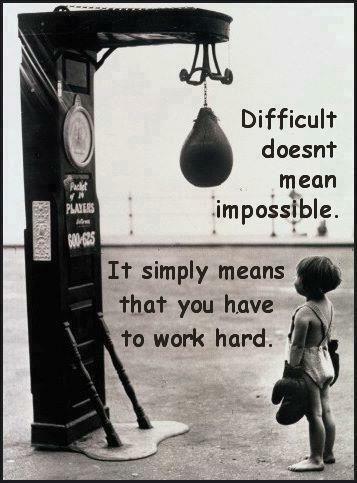 It simply means that you have to work hard…. 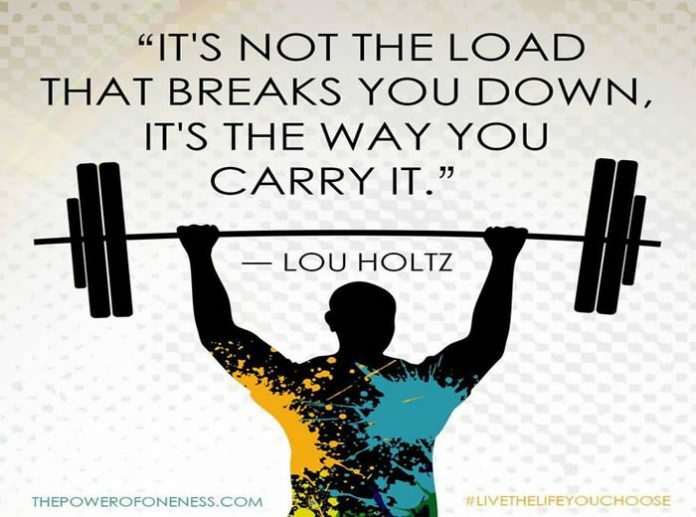 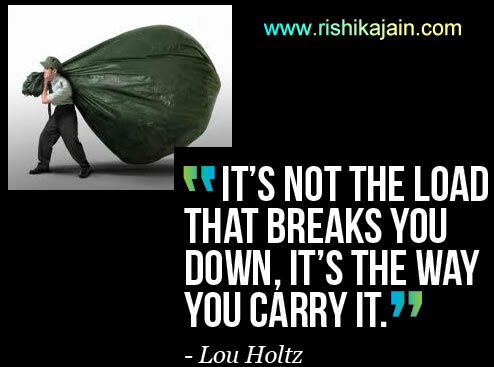 Overcome Challenges ~ Be Strong !!! 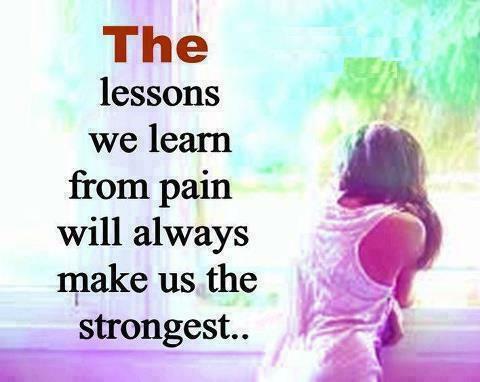 Always remember, This too shall pass away…. 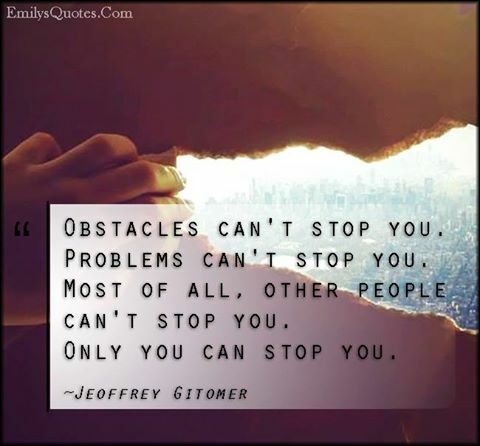 Other people can’t stop you.